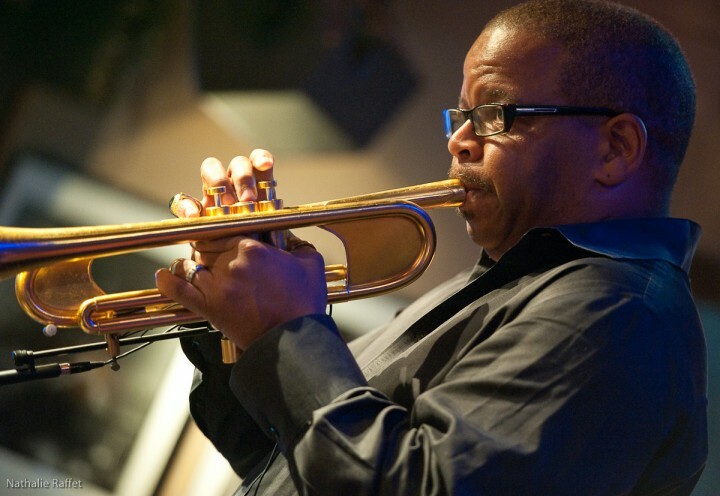 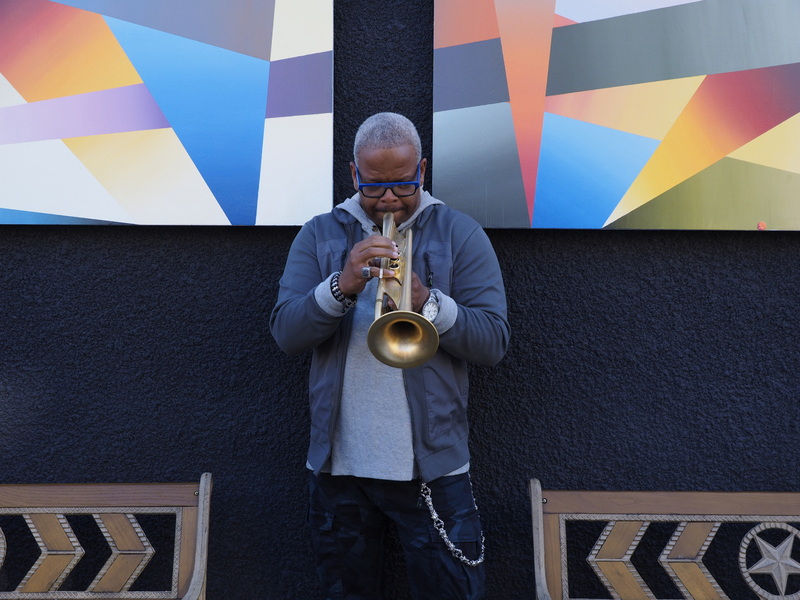 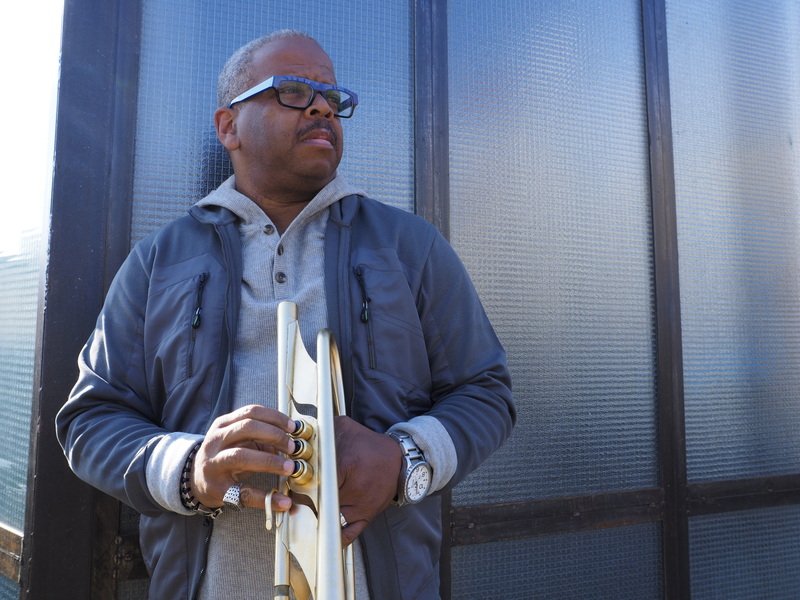 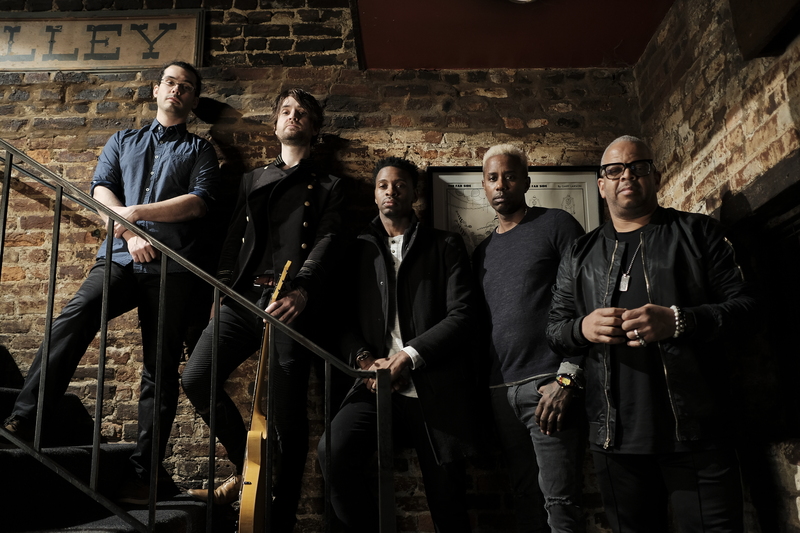 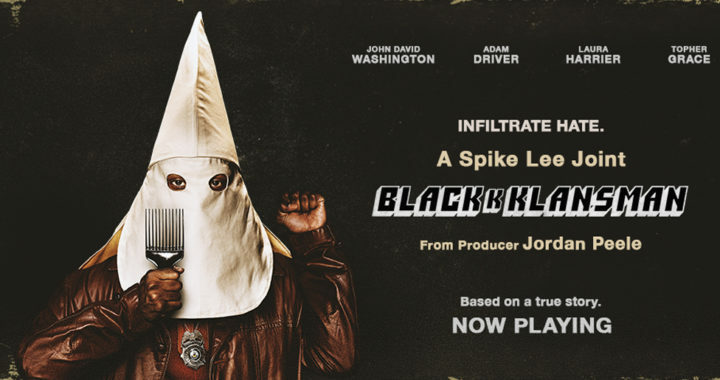 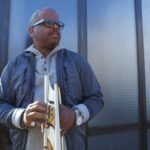 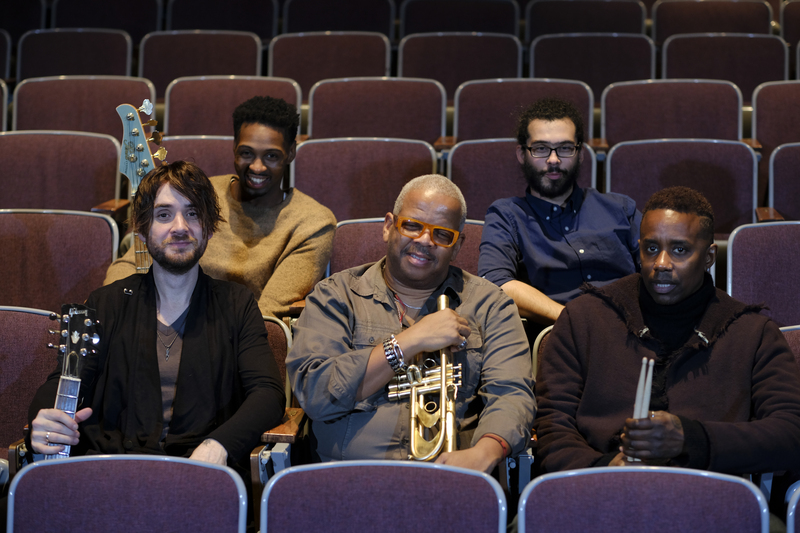 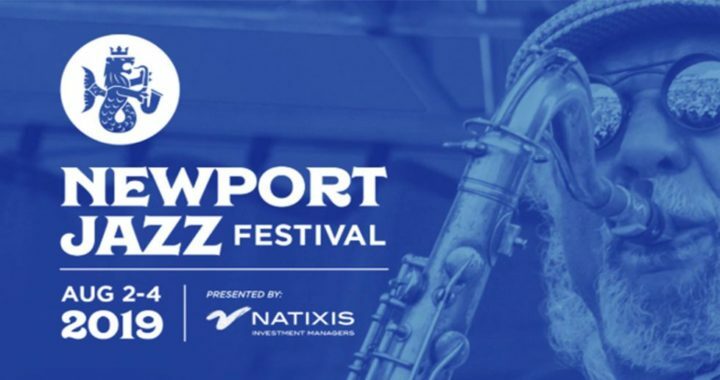 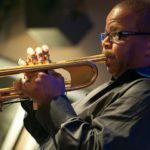 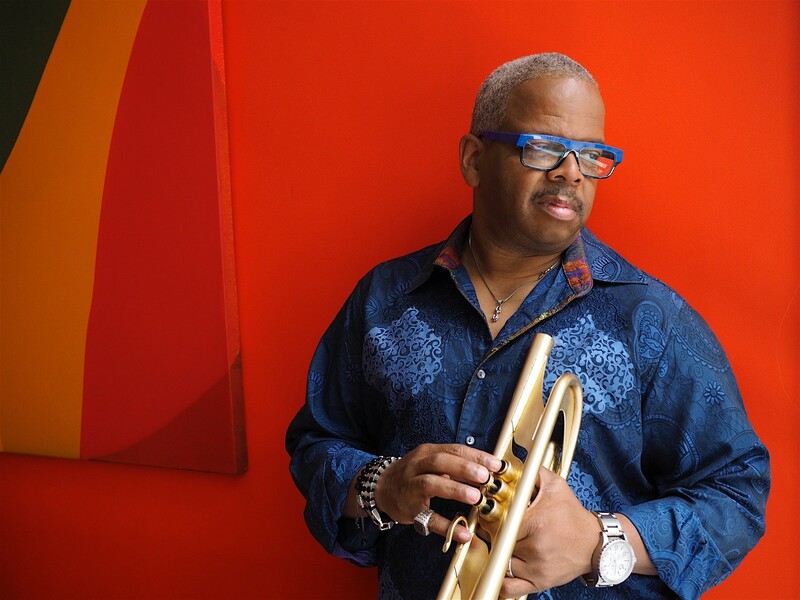 Five-time Grammy-winning trumpeter and composer Terence Blanchard has been a consistent artistic force for making powerful musical statements concerning painful American tragedies. 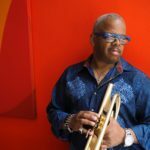 With his band the The E-Collective, Blanchard once again addresses the staggering cyclical epidemic of gun violence in America with the release of 2018’s, Live (Blue Note). 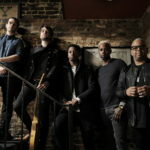 This set of powerful songs, recorded live in concert, reflect the bitter frustration of the conscious public while also laying down a balm of emotional healing. 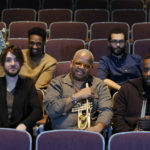 The music of Live was symbolically culled from concerts performed at venues in three communities that have experience escalating conflicts between law enforcement and African American citizens: The Dakota in Minneapolis (where Philando Castile was pulled over and shot on July 6, 2016); The Bop Stop in Cleveland (near where 12-year-old Tamir Rice was shot by police on November 22, 2014); and the Wyly Theatre in Dallas (where police officers Lorne Ahrens, Michael Krol, Michael Smith, Brent Thompson and Patricio Zamarripa were assassinated while on duty covering a peaceful Black Lives Matter protest on July 7-8, 2016). 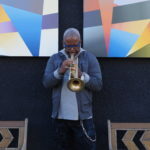 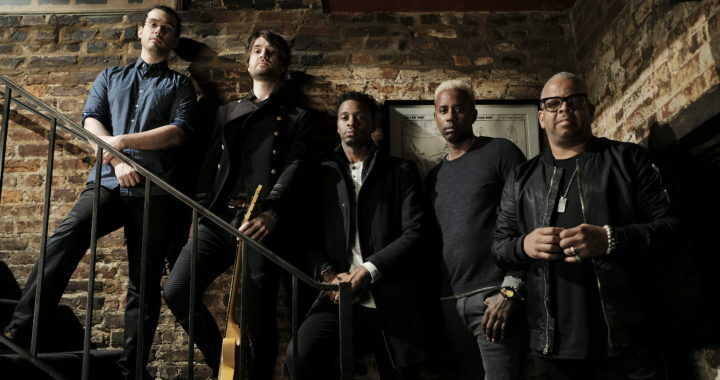 The E-Collective’s Live project condemns gun violence of all manner whether against profiled citizens of color or targeted members of law enforcement.